There are many events in the education sector but perhaps none as extravagant as the Global Education & Skills Forum (GESF). This became clear when I was whisked off to Dubai at the end of March. Not only did the event boast a glamorous venue of Atlantis The Palm, it also put on a concert with performances from Little Mix, Rita Ora and Liam Payne. These alluring touches were all in aid of the celebration of teachers, with the hashtag #Teachers Matter becoming a key message at the event. This year, GESF looked at who is changing the world, and brought together world leaders to seek solutions to achieve education for all. The event made a great, if somewhat unexpected, start with an opening speech by 10-year-old presenter and vlogger Braydon Bent who made the purpose of an education event abundantly clear. “It’s my world too. 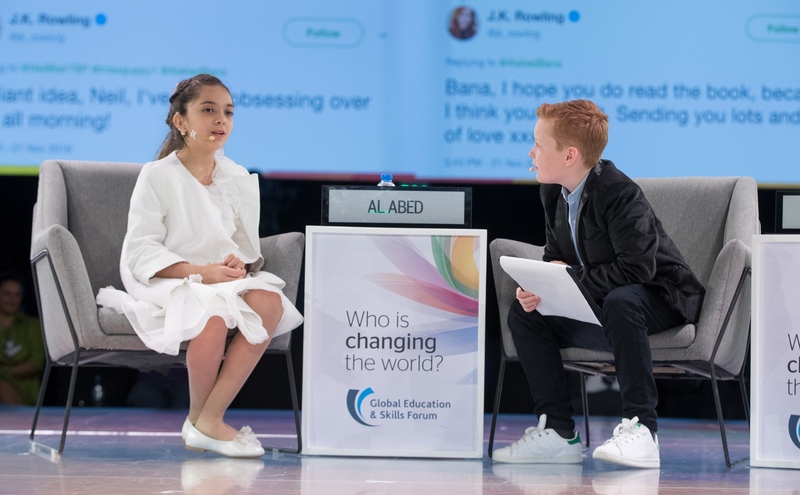 It will be my generation that will be left behind to deal with this mess, so let’s try harder,” he said, going on to interview inspirational people from around the world, and cover topics such as education for children in refugee camps and climate change. Ahmed Ullah told his story of living in a refugee camp in Bangladesh and being refused education on the basis of supposedly having “no future”. Now he is the youth co-ordinator of the Canadian Rohingya Development Initiative, striving to bring formal education to the Rohingya youth. A physics teacher and head of year at South Hampstead High School was also in attendance, delivering a talk with other teachers on how to get more girls into STEM. “Girls and young women are interested and engaged in areas such as physics, engineering and technology, and they achieve highly, but we need to actively work hard to counter the influences that tell them that these opportunities are not for them,” Emma Russo said. How can independent schools encourage participation in STEM for girls? Russo said: “I think the number one thing has to be to support any initiative towards wider gender equality both in your school, and in wider society. Everything that I have observed or learned from others is that this can have a profound effect from outside of school. She commented on GESF: “It was an incredible opportunity to meet and learn from amazing educators and policy makers. A lot of the discussion was at a policy or government level, so one of the things I really took away was ideas for how to affect education policy making, and a renewed enthusiasm for being part of a global network of teachers. “I met such inspiring people, mostly other teachers, such as Andrew Moffat from Birmingham who created the No Outsiders programme, ensuring that all students in his school feel a secure sense of belonging, or Marj from South Africa who has been championing girls’ education and is running a girls’ conference that I hope to be involved with in the autumn. I was lucky enough to attend another talk on school leadership and how school principals can be agents of change (I say lucky because the room was packed). It was touching to see a room full of school heads come together, sharing knowledge and taking comfort in the fact every single one of them has believed at one point or another that they had ‘failed’. One of the most anticipated parts of the event, the revealing of the winner of the Global Teacher Prize, was another major highlight. 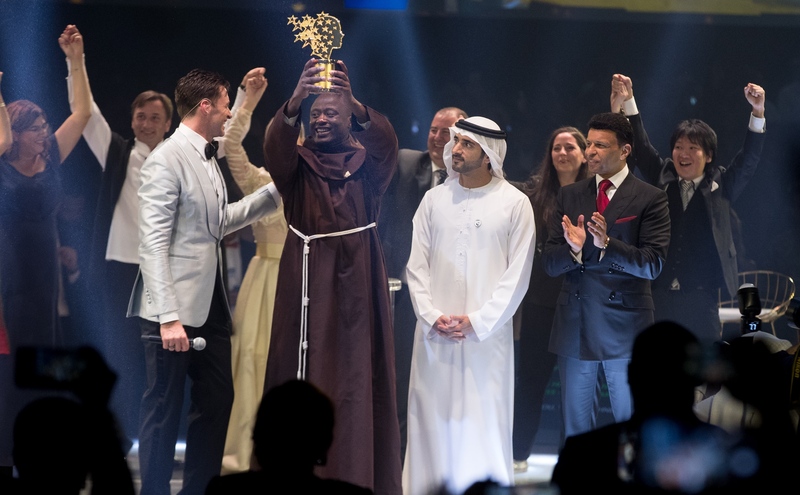 The prize of $1m went to Peter Tabichi, a science teacher from Keriko Mixed Day Secondary School in Pwani Village, Kenya. He gives away 80% of his monthly income to help the poor. He’s also changed the lives of students including introducing science clubs and promoting peace between different ethnic groups and religions. 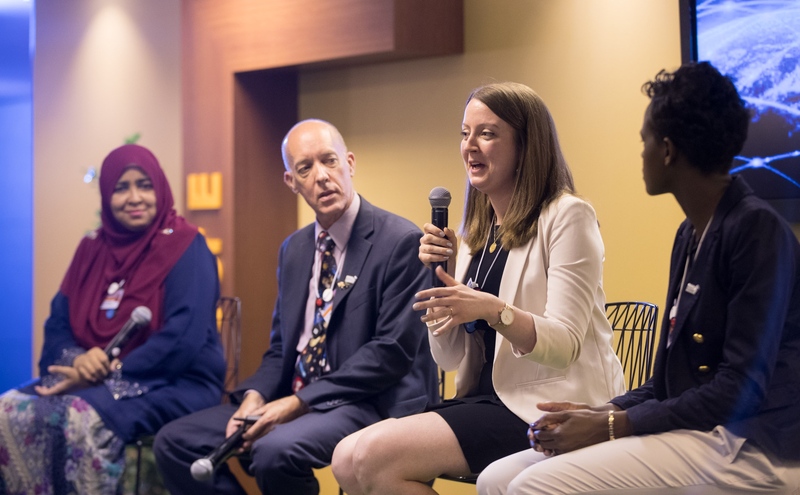 With plenty on the agenda at GESF, from edtech to school leadership, I believe there was something there to appeal to anyone with an interest in education as a tool for positive change. Is your school a master of, or slave to, technology?